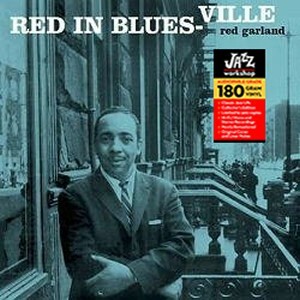 Red Garland (piano), Sam Jones (bass), Arthur Taylor (drums). 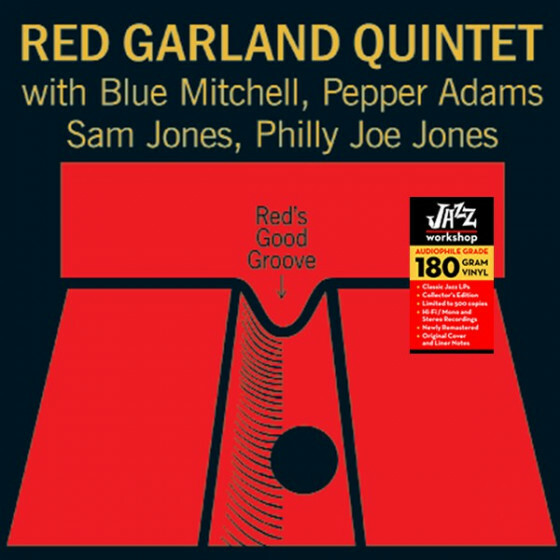 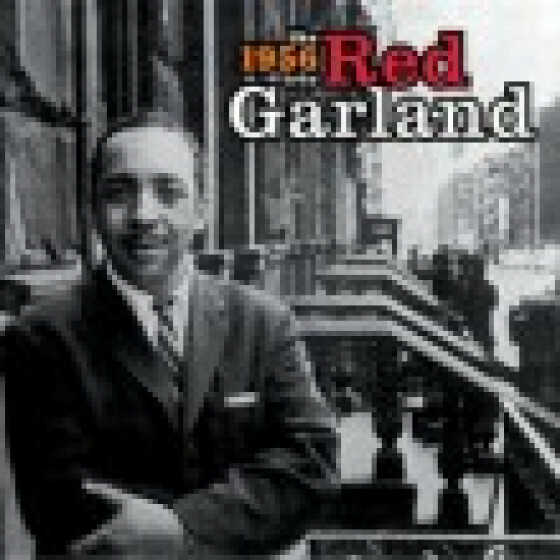 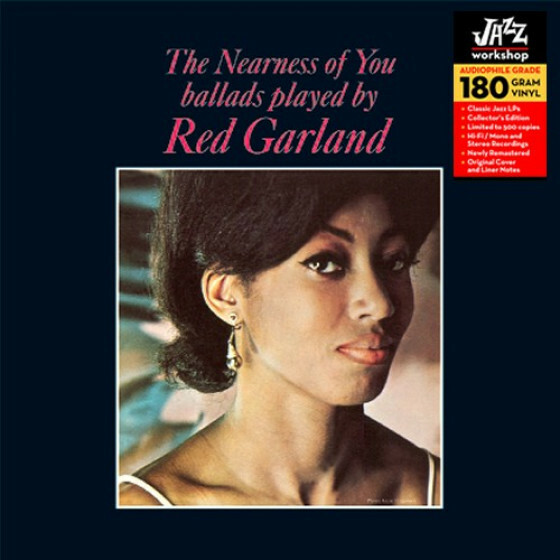 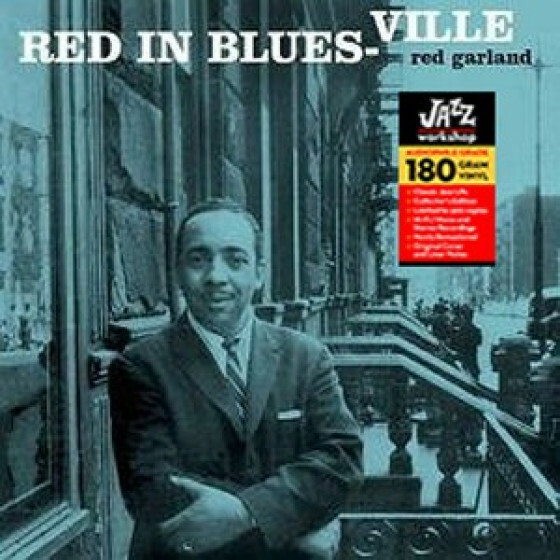 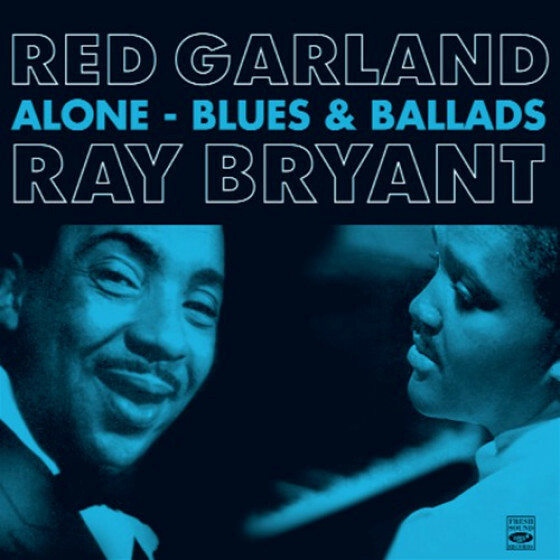 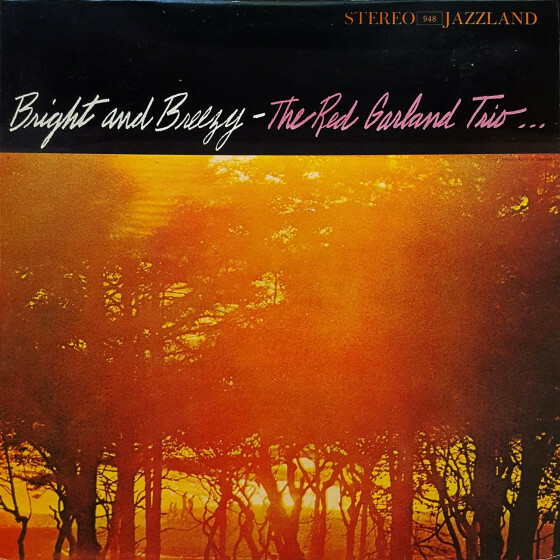 "Pianist Red Garland and his trio (with bassist Sam Jones and drummer Art Taylor) explore six veteran blues-based compositions ranging from Nellie Lutcher's "He's a Real Gone Guy" and "St. Louis Blues" to "Your Red Wagon" and Count Basie's "M-Squad (Theme)." 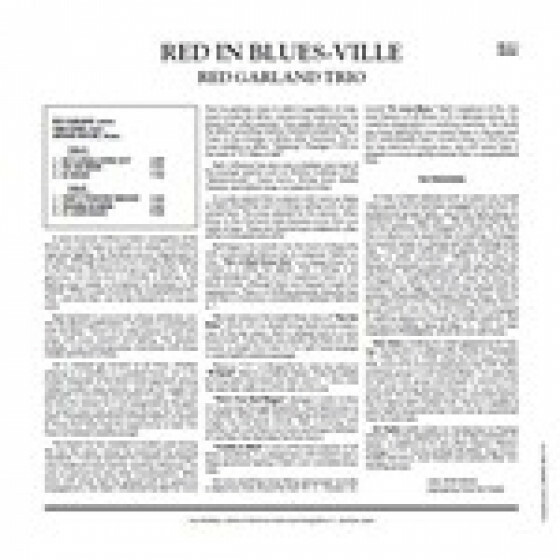 Throughout, Garland modernizes each of the selections with his distinctive chord voicings, and he makes the songs sound fresh and new. 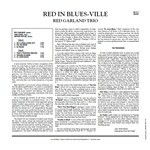 A solid effort from this very consistent pianist, who will always be best remembered for his playing with the classic Miles Davis Quintet."